This entry was posted in online journalism and tagged adaptability, BASIC principles, brevity, classes, community, conversation, interactivity, lessons, scannability, web production, web writing on February 24, 2009 by Paul Bradshaw. In part three of this five-part series, I look at the need for scannability in writing for the web. 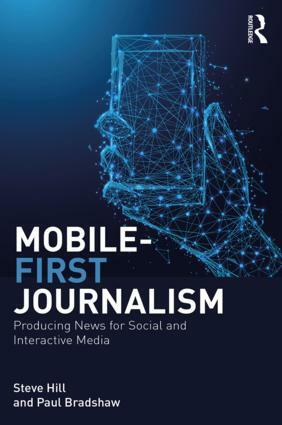 This will form part of a forthcoming book on online journalism – comments very much invited. Users of news websites are generally task-oriented: they will most likely have arrived at your webpage through a search for something specific. If they don’t find that something specific fast, they will go elsewhere. 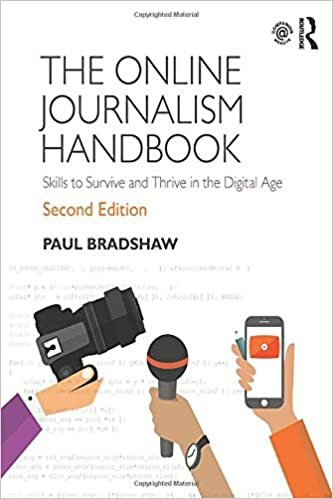 This entry was posted in online journalism and tagged BASIC principles, Jakob Nielsen, linking, New York Times, scannability on February 25, 2008 by Paul Bradshaw.